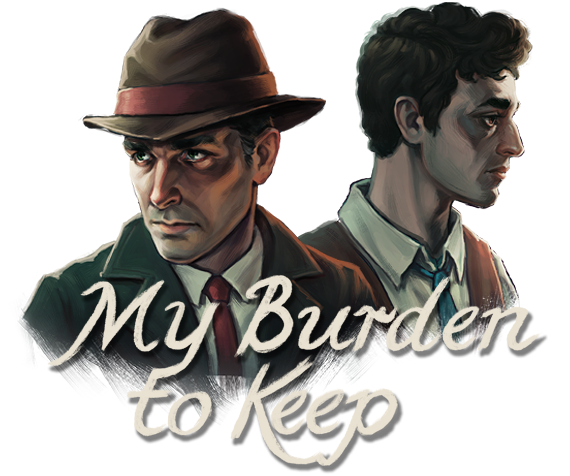 My Burden to Keep - Now Available! My Burden to Keep - An Interactive Short Story is now available! I would like to extend a heartfelt thanks to my friends and family, and all the delightful indie dev communities around the world.